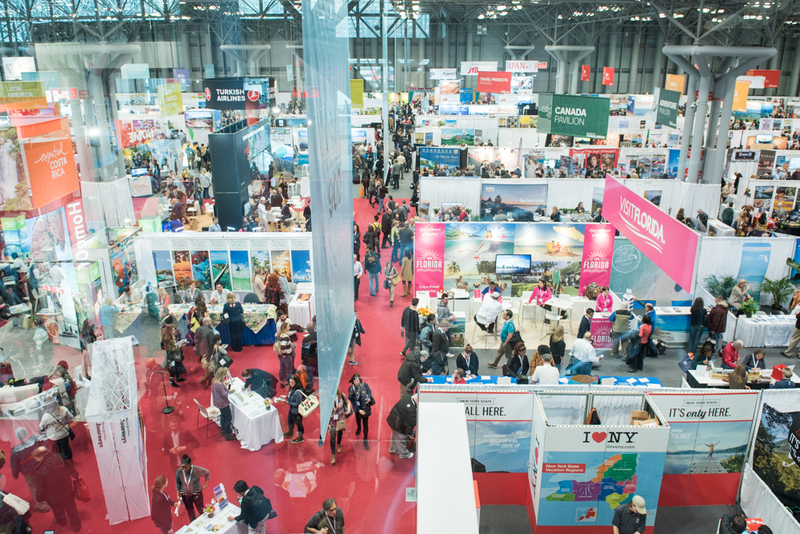 The New York Times Travel Show is certainly the largest tourism event in North America with over 30,000 buyers and travel agents for just 560 exhibitors. It’s a very international affair with 170 countries represented and focused on the entire tourism industry. The conference schedule has an immense reputation with over 280 speakers and experts debating the latest trends in the sector.